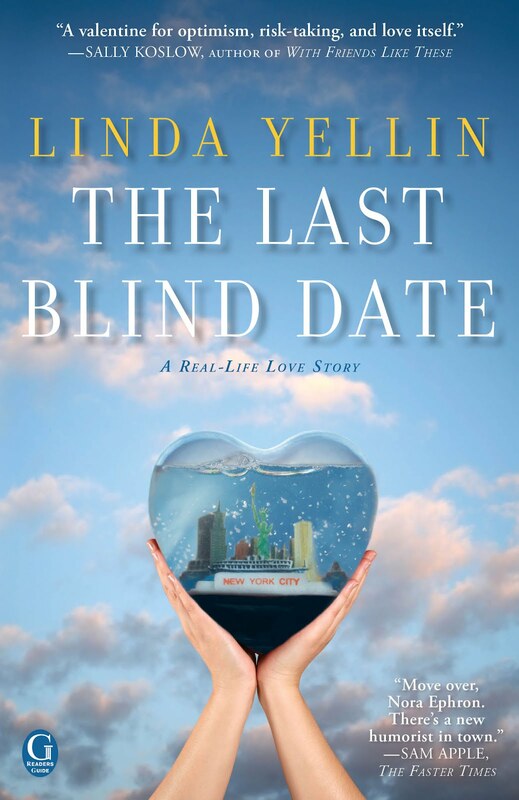 "The Last Blind Date" is an upbeat, witty memoir about falling in love later on in life and uprooting your whole life for that love. It’s a book about taking risks, trusting someone with your heart enough to truly start over again. Linda had married her first husband at a fairly early age and despite going on to divorce, the couple reconnected when he became seriously ill. Sadly, he passed away. Years later Linda is settled living in Chicago, working in advertising and ready to date again, but after a series of disastrous dates she’s not that hopeful of finding anyone of substance. Throw some good friends into the mix and suddenly Linda is fixed up with Randy, a New Yorker. They're not fixed up as in a dinner date, but nevertheless they call each other, they exchange photos, they eventually meet, they click! The memoir details Linda and Randy’s relationship with one another. Linda has the patience of a saint; she waits over two years to meet Randy’s children despite flying back and forth to New York all the time. I guess she was really in love to put up with that! Linda tells us of her frustrations, her angst, her concerns and yet her trust in the relationship is always at the forefront. 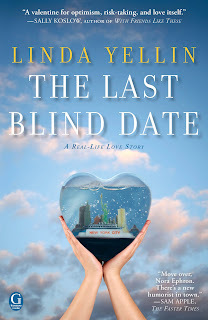 Eventually the pair marries, Linda moves to New York and the memoir then focuses much more on the trials and tribulations of moving between states and adapting to life in New York, as well as becoming a step-mother, being the second wife (‘the older, been-around the block, no false-illusions wife’), finding a new job and the search for new friends. She didn’t have it easy! I’ll be honest, on paper I didn’t think I’d find this book particularly interesting. However, I’m pleased to say I really enjoyed it. The pace is fast and maintains your interest, Linda is spot on with the observations she makes about people and situations and the best thing was just how funny this book was all the way through. Being in the UK, I may not have grasped every cultural reference that was made but I always got the gist of it! I never felt like the book was building to a climax or any concrete outcome that you’d find with fiction but again that didn’t bother me, I was just happy to enjoy having a peek into someone else’s life and the smiles it brought me along the way. At the end of the book I was interested to know what happened next in terms of how Linda’s relationship with her step-children has developed over recent years and whether Randy’s first wife went on to meet someone new. I guess that’s a good sign as I wanted more! I’d recommend this book to anyone who enjoys a light-hearted well-observed take on life.